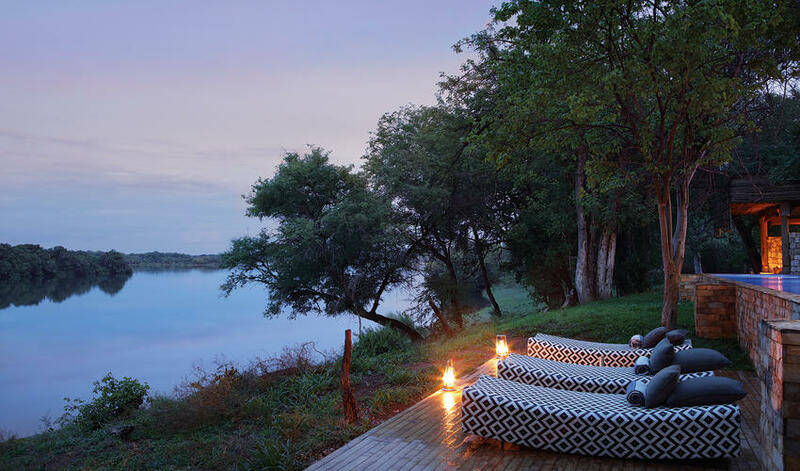 Set on a private concession along the Zambezi River, Matetsi River Lodge offers the best of both worlds. 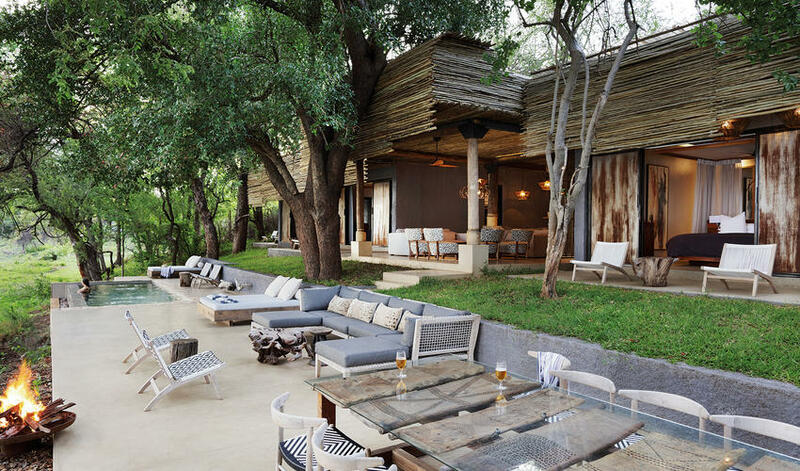 The lodge is an exclusive, private oasis just a stone’s throw from Victoria Falls – Zimbabwe’s top attraction. 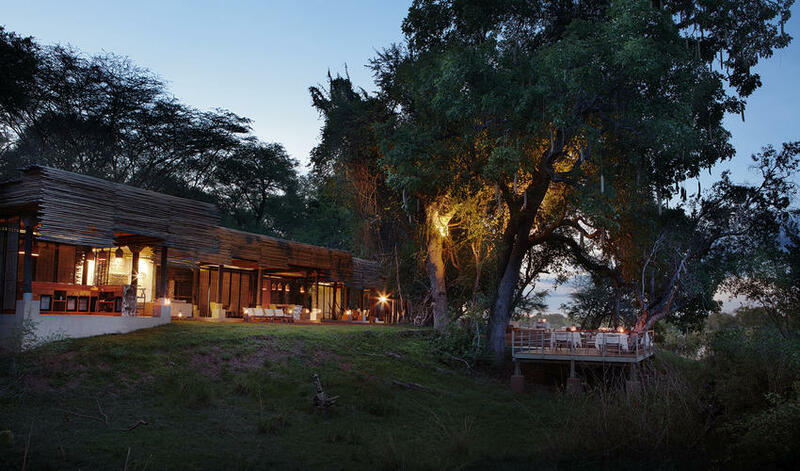 This is an intimate bush experience on a 50,000-hectare reserve including 9 miles of private Zambezi River frontage. 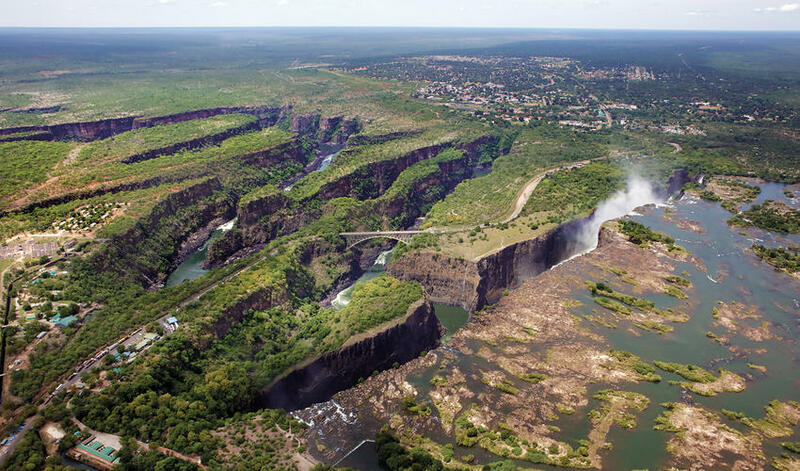 Just upstream you can visit the must-see UNESCO World Heritage Site. 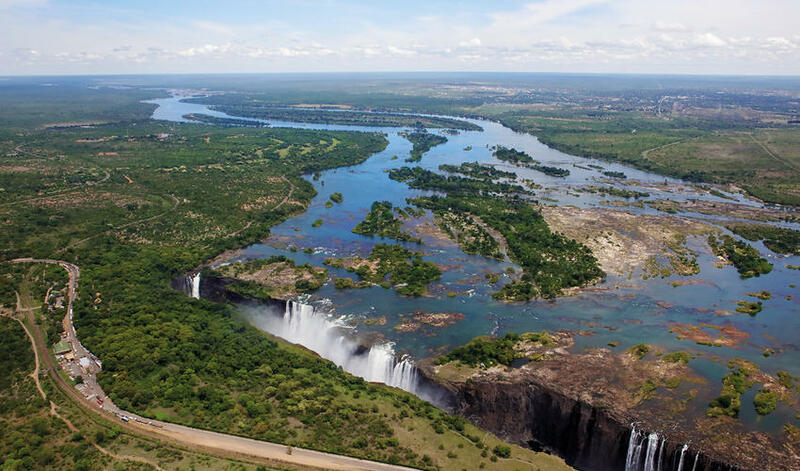 Experience a guided tour of the Falls, and choose from any number of adrenaline pumping activities like bungee jumping and whitewater rafting, to name a few. 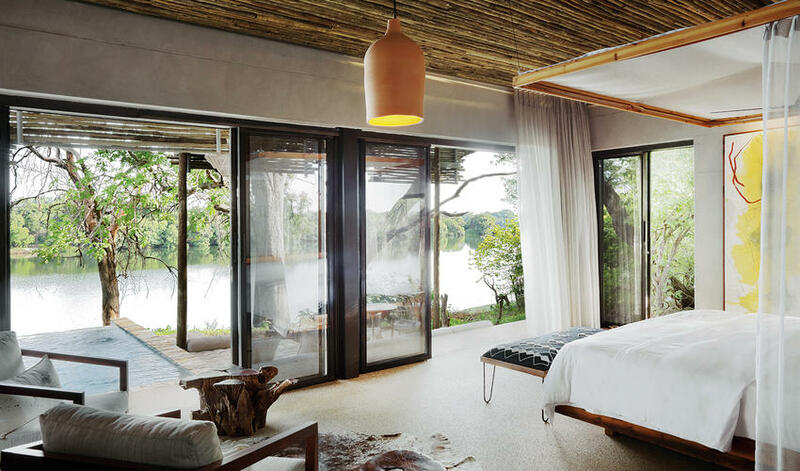 Return to the lodge to escape the crowds. 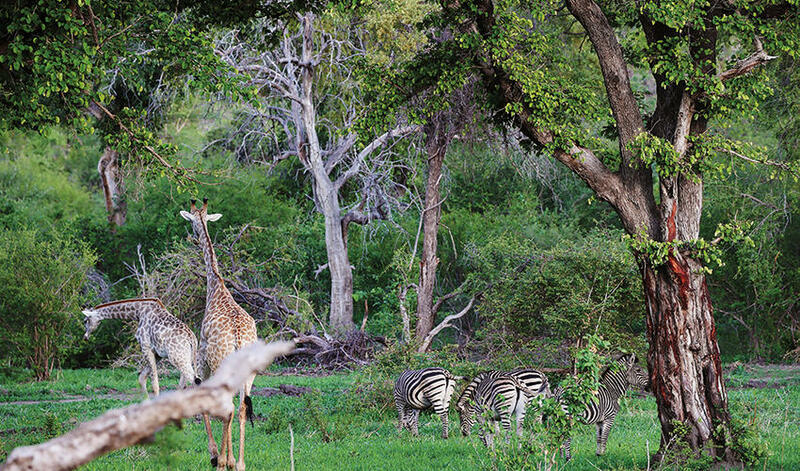 To avoid the crowds altogether, Matetsi offers a wide array of daily activities for lodge guests. 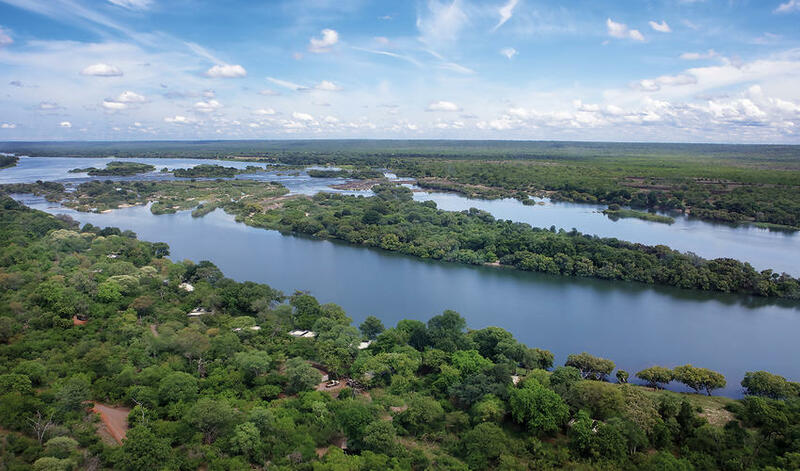 Traditional game drives in 4x4 safari vehicles, as well as walking safaris, canoeing and sundowner boating excursions are just a few of the activities from which to choose. 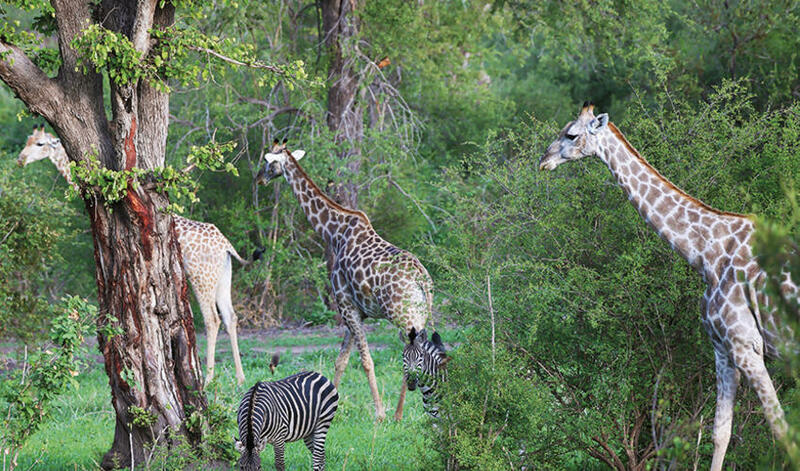 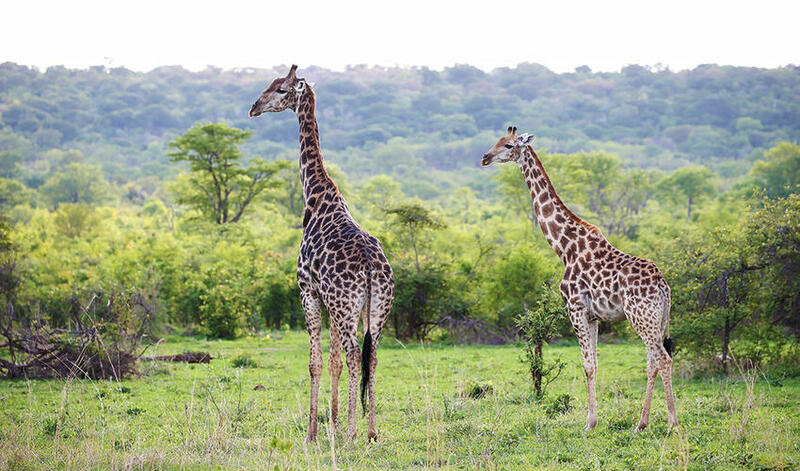 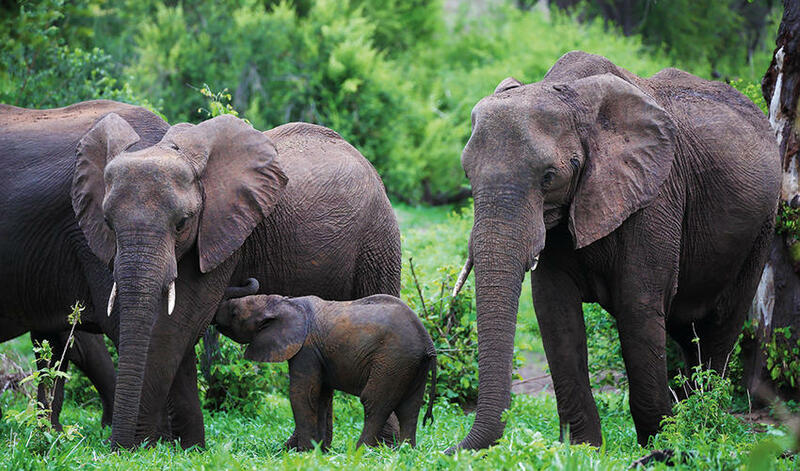 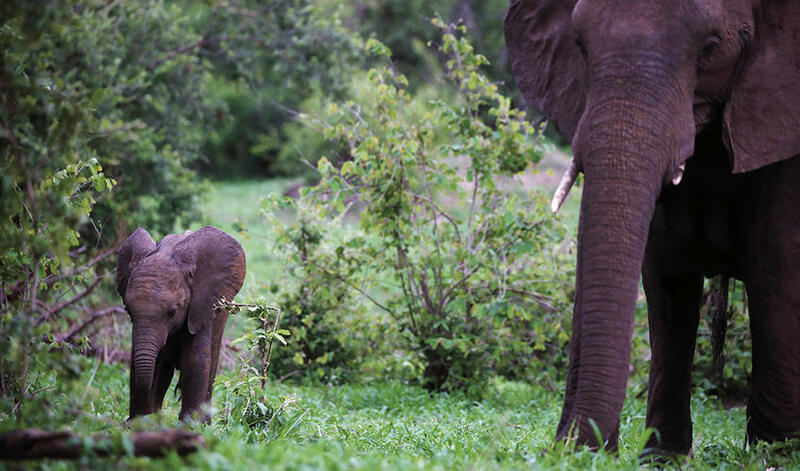 The reserve is known for massive elephant and buffalo herds, as well as sable antelopes and resident lion prides. 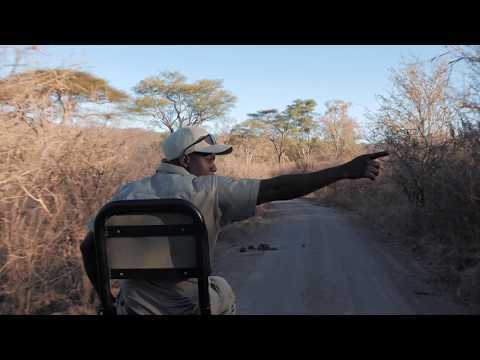 It’s also possible to spot hyena, wild dog and leopard. 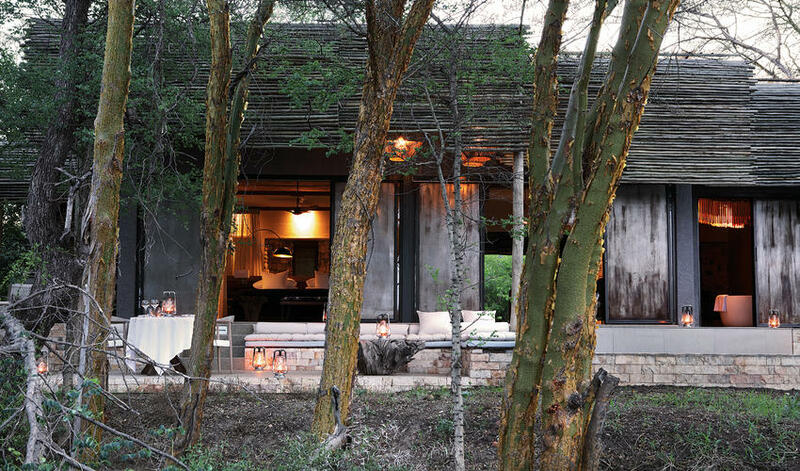 The lodge itself is split into two camps, each comprised of nine luxury suites. 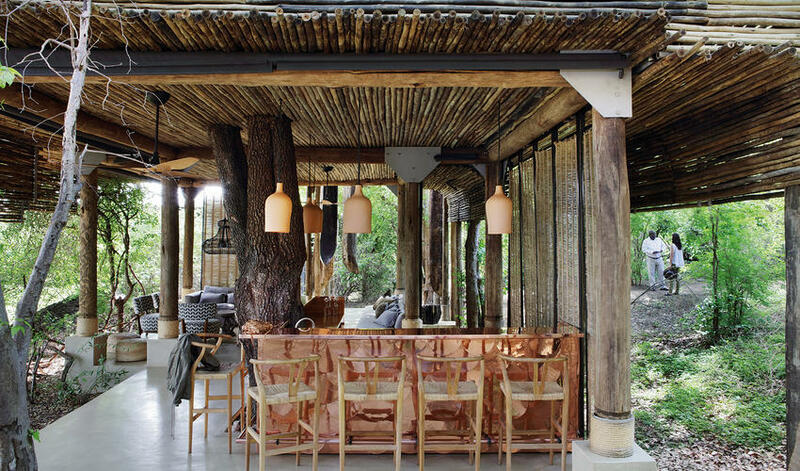 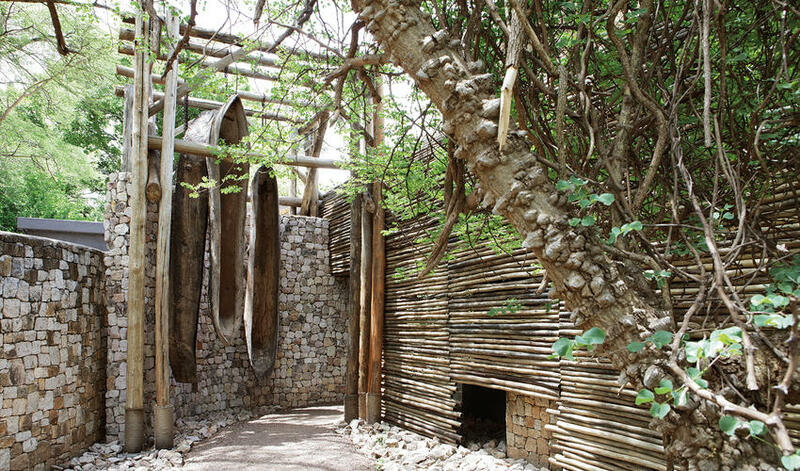 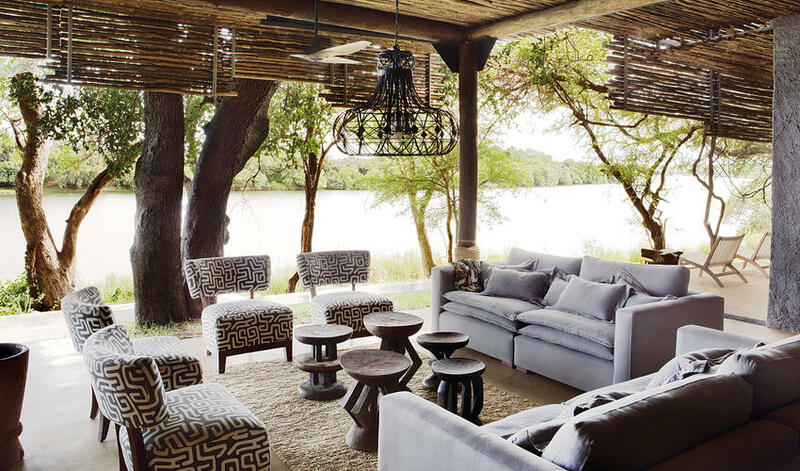 The clean contemporary design juxtaposes the traditional Zimbabwean accents and local crafts, providing a comfortable and eclectic sense of luxury. 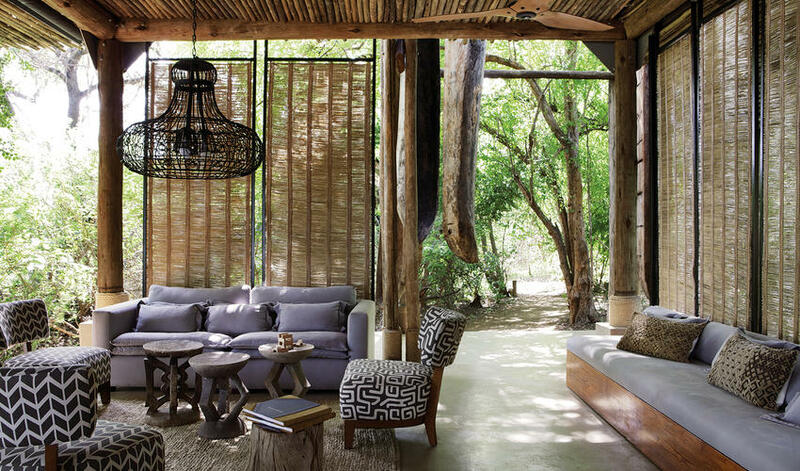 The abstract art pieces produced locally lend a particularly unique flavor. 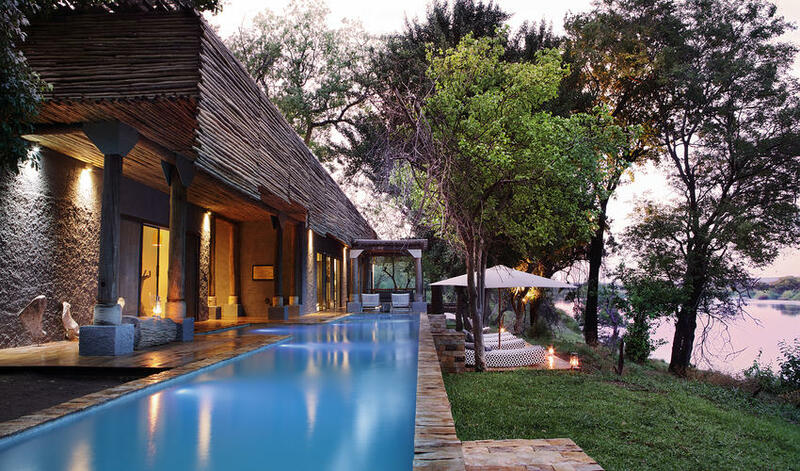 Explore the wine cellar and safari shop or hit the fitness center, spa or pool. 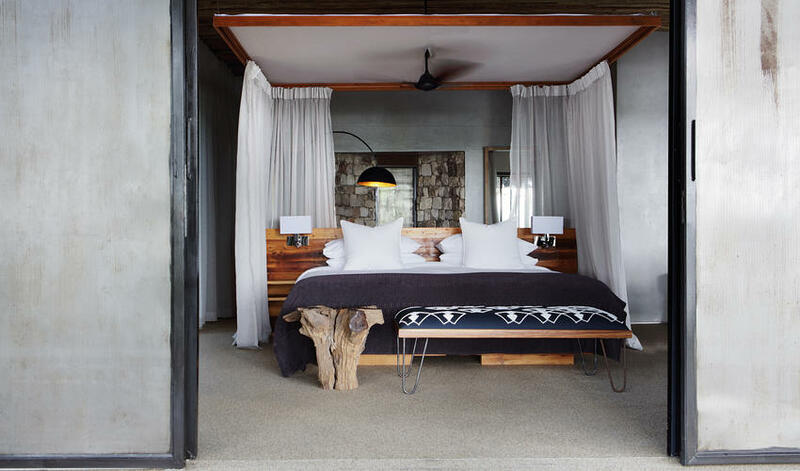 The suites feature repurposed local materials highlighting the region’s rich cultural heritage and basket weaving traditions. 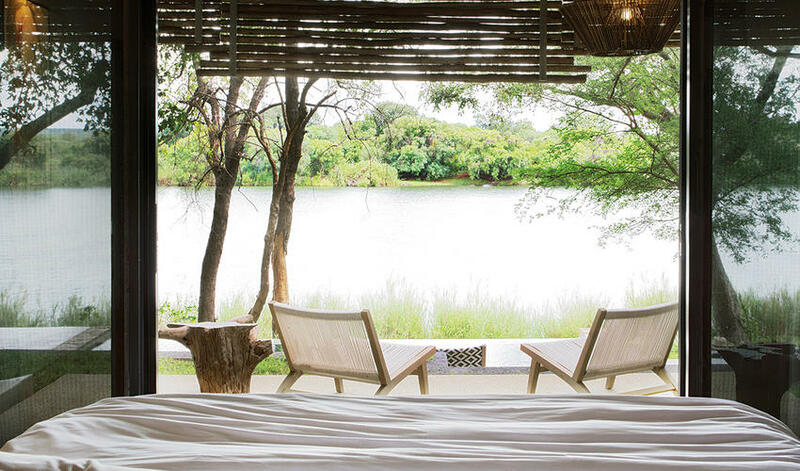 En-suite bathrooms offer both indoor and outdoor showers and bathtubs are situated overlooking the magnificent Zambezi and surrounding mangosteen and waterberry trees. 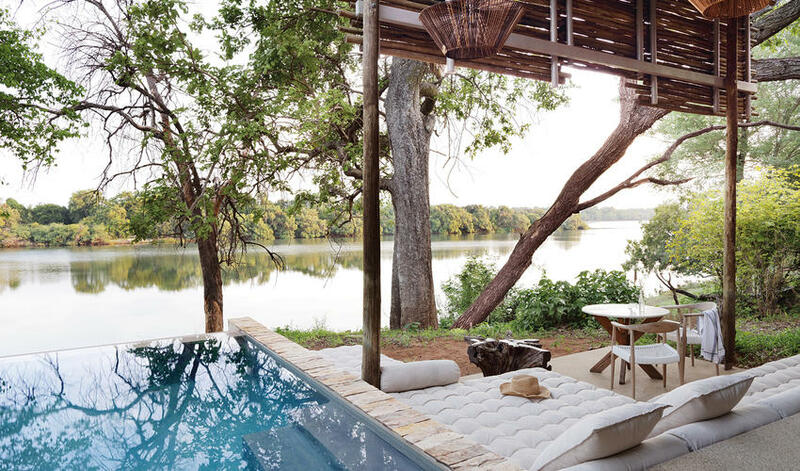 Private verandahs including plunge pools are perfect places to enjoy the view. 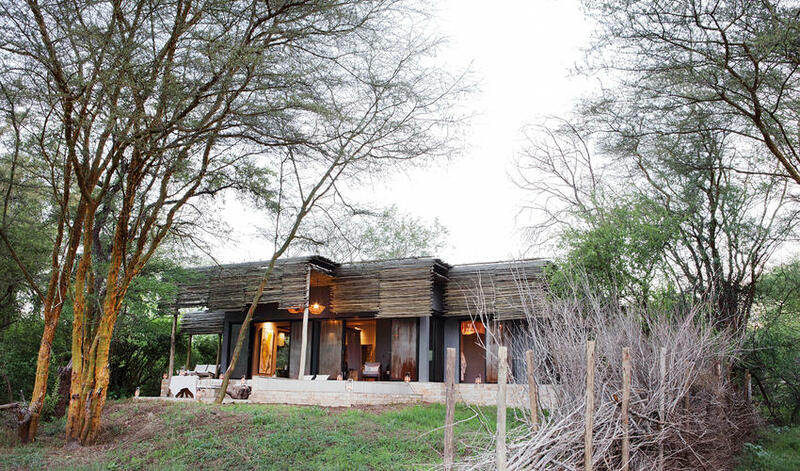 Each camp also features two family suites with adjoining rooms. 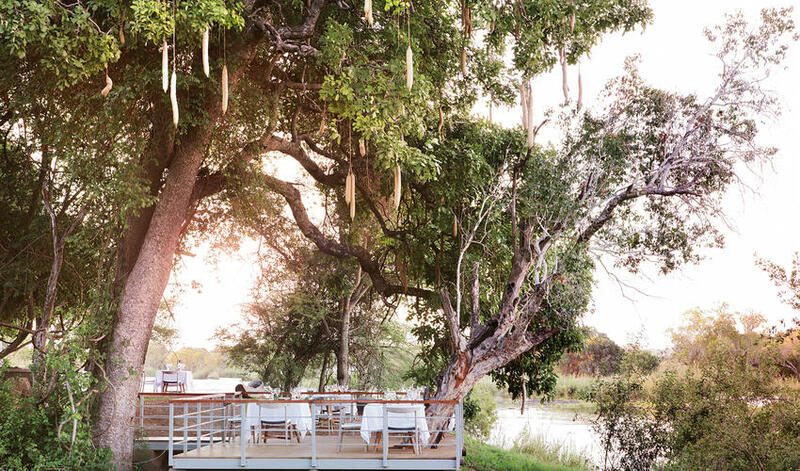 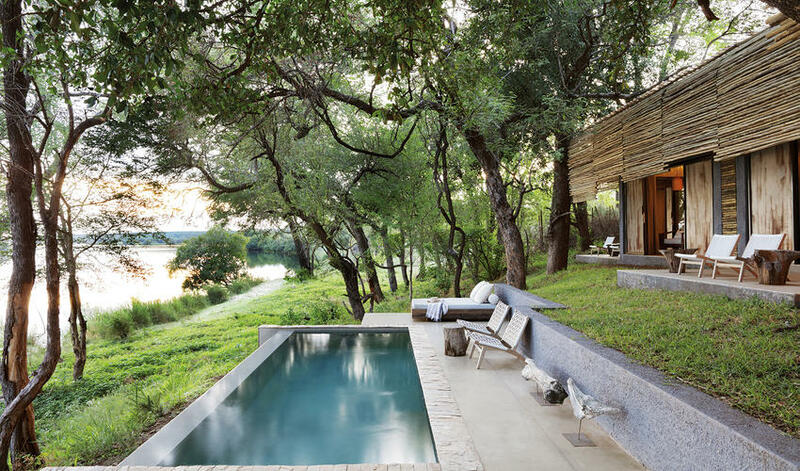 For an ultra-exclusive experience near the Falls, consider Matetsi River House. 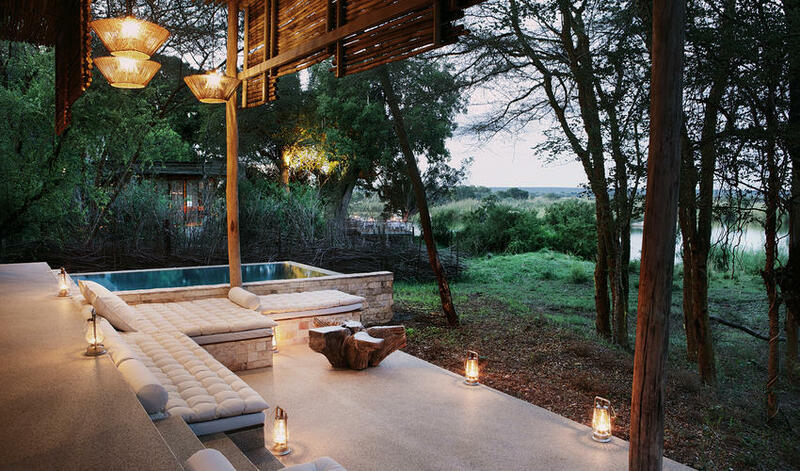 The House is set on the same reserve and features a four-bedroom exclusive use villa, which is ideal for families or larger groups traveling together. 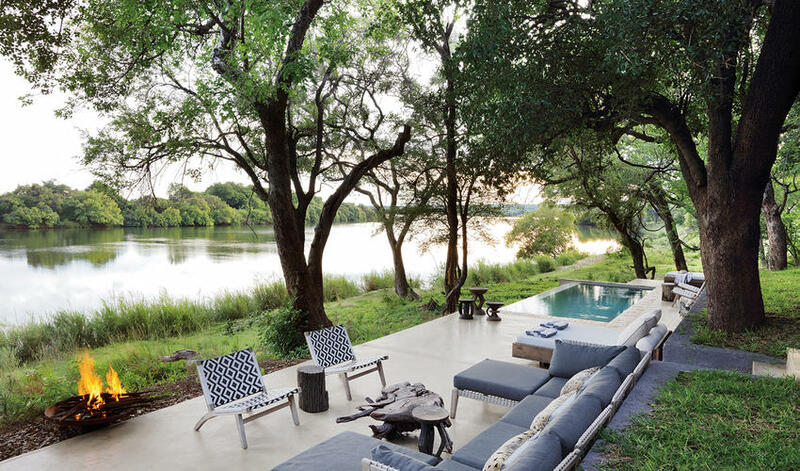 A private kitchen, indoor and outdoor dining areas, pool and scenic verandah ensure that Matesi River House provides a truly private experience. 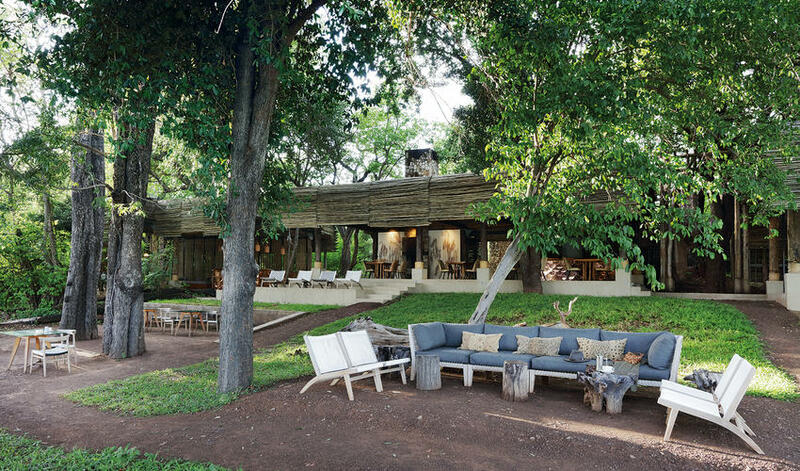 Not to mention the staff, which include a dedicated guide and vehicle, as well as a chef and butler, who assist in completely customizing your group’s experience.